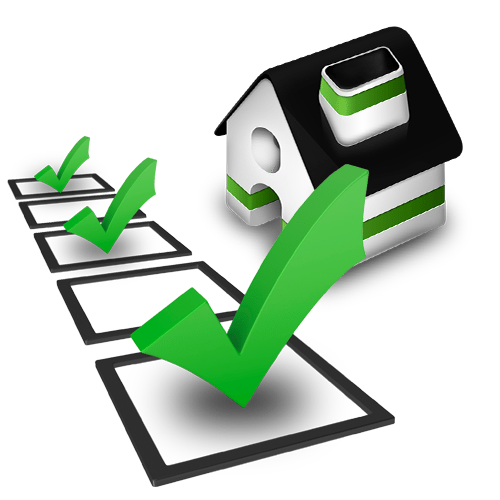 Your homeowners insurance provides coverage for the contents of your home, up to a limit which you have selected with your insurance agent. In the event of a total loss, you would be expected to provide a list of all of your personal property that was damaged, along with its estimated value. If a loss occurred today, would you be able to compile such a list? Would you trust yourself to remember every item in your home, and the approximate value of each item? If you’re like most people, it would be very difficult. That’s why Goss Insurance has developed this Household Inventory. It’s a simple fill-in-the-blank worksheet that takes minutes to complete but could save you hours of frustration if you ever have a loss. Car accidents can be very stressful. 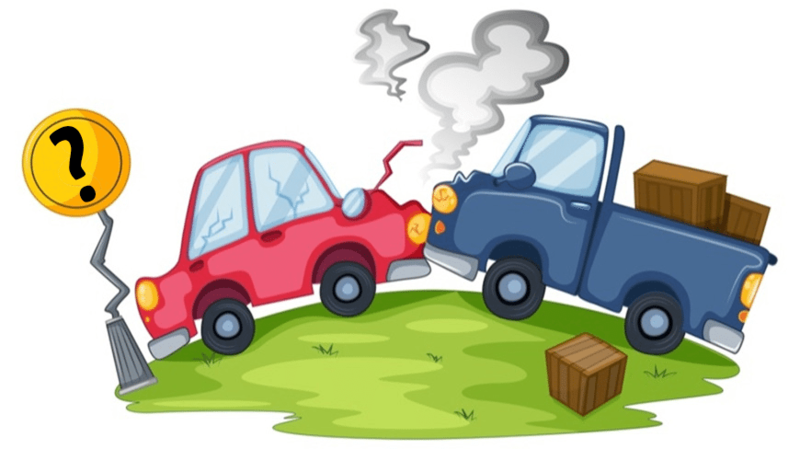 Read the tips below to learn what you should do if you’re involved in a car accident. Keeping a normal demeanor helps you stay in control of the situation. Make sure you and your passengers are OK. Call 911 or the appropriate emergency number to report the accident. Contact your insurance company and report the claim. The sooner your insurance company knows about the accident, the sooner they can start working to resolve your claim.